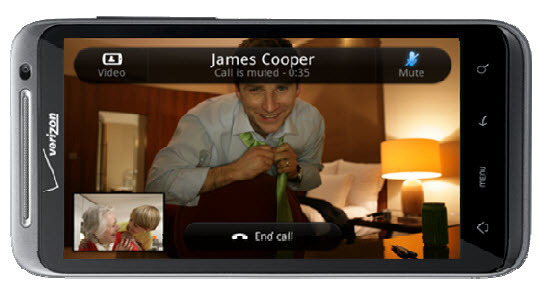 Skype Mobile with Video is Still on the Way? Verizon Wireless and Skype are committed to providing a great mobile video calling experience for customers, and we are currently working on ensuring that when launched, Skype mobile with video on Verizon 4G LTE phones will deliver the best possible video calling experience. We don’t have a specific date for availability to share at this time. At this point, are we sure Skype even matters? Thousands of you have already picked up Thunderbolts, all while knowing that Skype would not be included. There are plenty of alternatives on the market that will satisfy your video chatting needs, right? Verizon's 4G LTE on the HTC Thunderbolt, What Speeds are you Seeing?